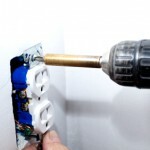 Sometimes homeowners feel that hiring an electrical contractor in Phoenix is not in their best interest. For those with both the knowledge and skill, carrying out home improvement projects yourself can make perfect sense. However, doing your wiring work can be both potentially costly and dangerous as well. You install a new light switch, and you flip it. The next thing you know, you are waking up in the hospital with an emergency room doctor using a defibrillator on you or pounding on your chest to restart your heart. Yes, it can be that bad. While there are often safety precautions in place to stop that from happening, you never know what can go wrong, and electricity kills dozens of people worldwide. Think of this way. Even a surgeon doesn’t do surgery on herself, she goes to a doctor like anyone else. 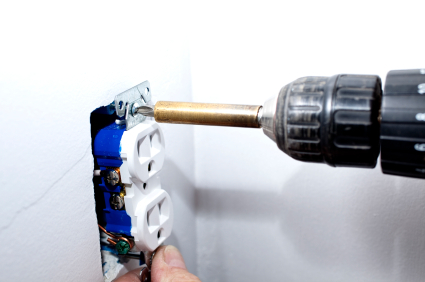 So with that in mind, why shouldn’t you hire a Phoenix electrical contractor? To get to the point where they are registered by the State, they have to go through a lot of training and experience, and they are a licensed profession. So, they know exactly what they’re doing at any given moment. Eagle Services is a licensed electrical contractor in Phoenix, AZ and we also do A/C work and plumbing. Call us today at (480) 659-4942, and let us show you how we can help you and keep you and your family safe. This entry was posted in Electrcian Qualifications, Electrical, Electrical Contractor, Electrician, Phoenix Electrician, Uncategorized and tagged electrical, electrician, Phoenix Electrician. Bookmark the permalink.